Dubai: Emirates and Etihad have cancelled flights to and from Hong Kong as the world’s strongest typhoon of the year makes its way to the Asian city. Passengers travelling to and from the Philippines and China from today until Tuesday could also expect some delays. 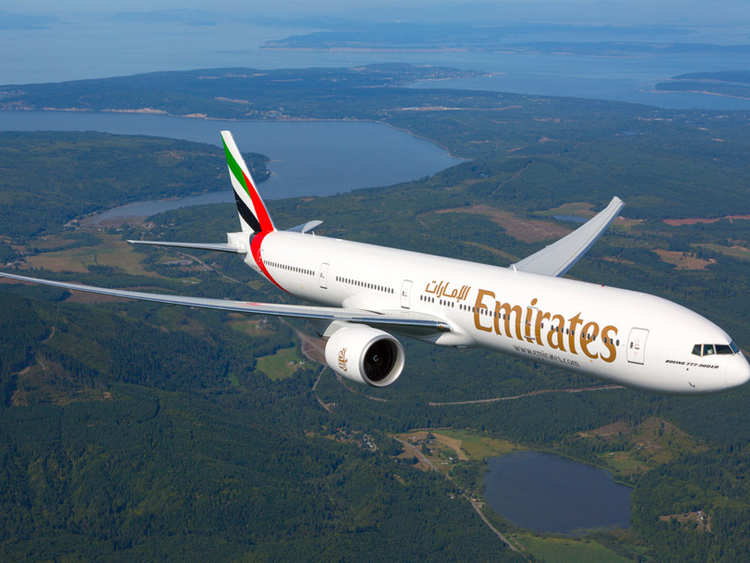 The Dubai-based carrier said that flights EK384 (Dubai to Hong Kong) and EK385 (Hong Kong to Dubai) have been cancelled on September 16. Passengers flying between Dubai and Bangkok are not affected. The airline also advised that there could be delays on Emirates flights to and from Hong Kong, Guangzhou, Cebu and Clark on September 16, 17 and 18. “Customers are advised to check their flight status and to ensure their contact details are correct by visiting ‘Manage Your Booking’ to receive the latest updates,” the airline said in a statement sent to Gulf News. Etihad has also confirmed that flight EY834, which was scheduled to operate from Abu Dhabi to Hong Kong on September 15, has been cancelled. “As a result, the inbound service, EY833 on 16 September, from Hong Kong to Abu Dhabi, has also been cancelled. “Guests booked on these flights are being assisted with their travel arrangements and being rebooked onto the next available flights,” the airline said. The super typhoon roared through the Philippines on Saturday and is now heading towards Hong Kong.